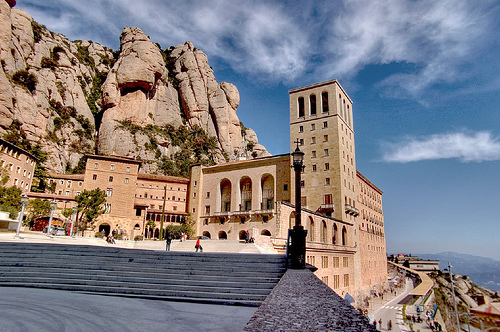 Nothing compares to the hustle and bustle of Barcelona, but if you seek a day away from this cultural hub, head to Montserrat: a world-famous mountain town and religious retreat that gives visitors the opportunity to see the Catalan capital from a different point of view. The perfect day trip for families visiting Barcelona! 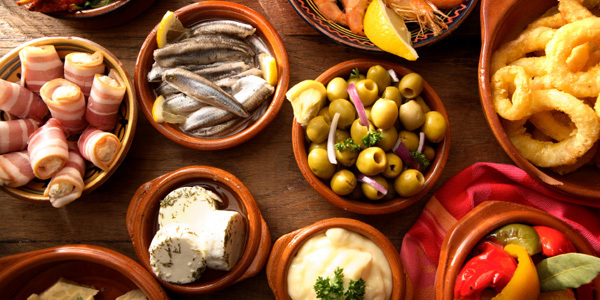 Want to try some of the best tapas in Barcelona? 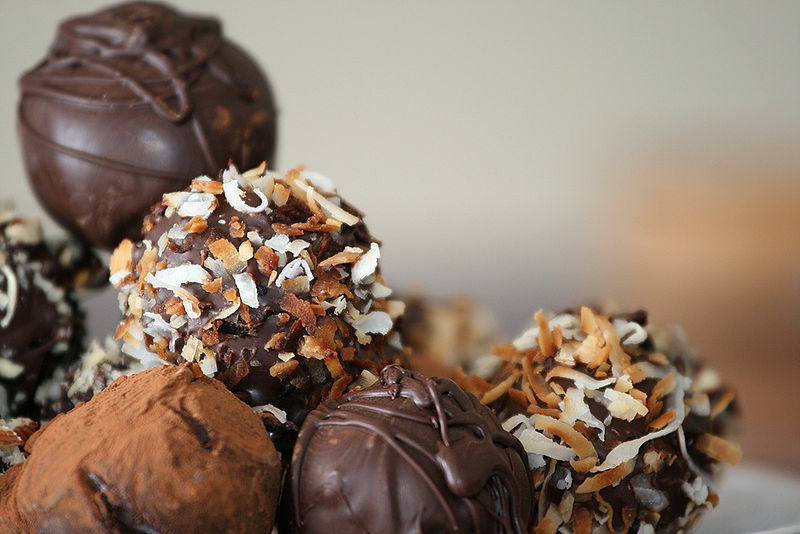 Follow our guide to the top bars in the Catalan capital offering these Spanish delicacies! From ‘patatas bravas’ to anchovies, to tomato bread, take a look at some of these fantastic eateries in Barcelona and get your taste buds tingling… iBuen provecho! 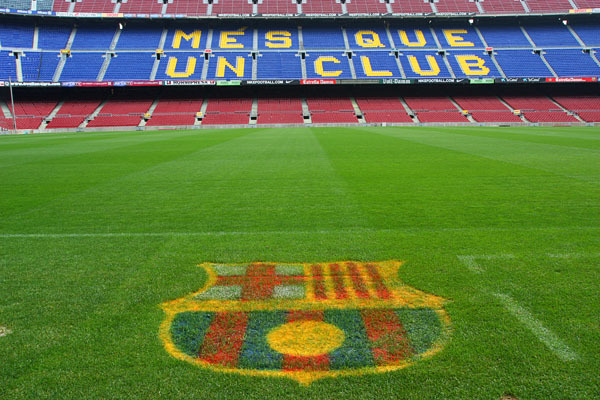 For any football fan, a trip to the Camp Nou is considered a dream come true. Go behind the scenes of one of the most famous clubs in the world with the Camp Nou Experience: an interactive tour allowing visitors the chance to marvel at the Barça trophies on display, the opportunity to walk on the FC Barcelona pitch, and much more. 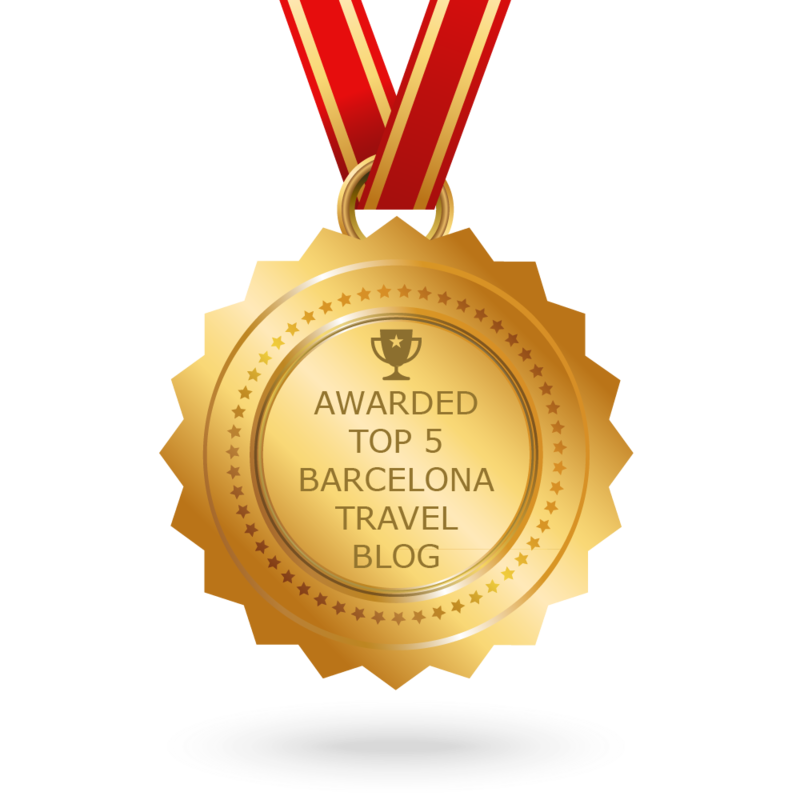 A must for every sports enthusiast while in Barcelona. Make your way to Barcelona this spring as the city comes to life with an array of activities to cater to everyone! Whether you fancy a day trip to the park or prefer to see the city by bike, Barcelona has it all! The Catalan capital will open the door to an experience you will never forget. 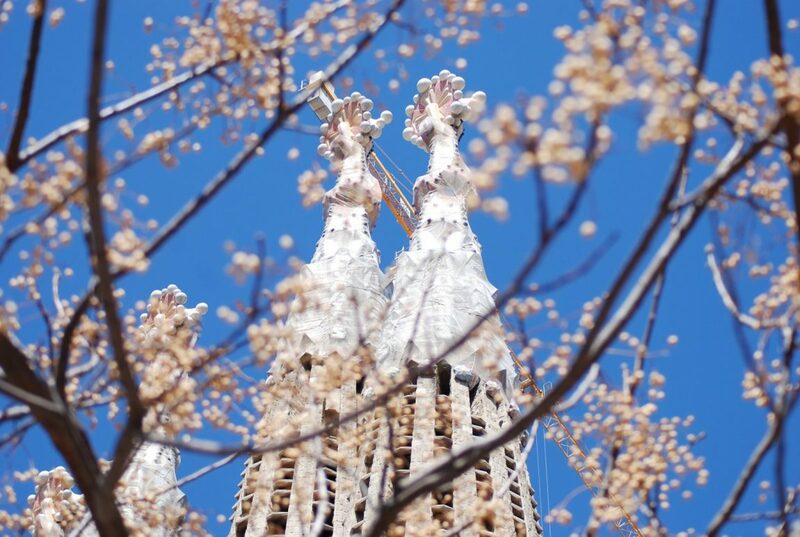 This spring, come to Barcelona and soak in the beauty of the majestical city! Coming to Barcelona this Spring? This cultural hub comes to life during this transitional season and with fantastic festivals and events, so you are sure to have an experience that will never be forgotten! 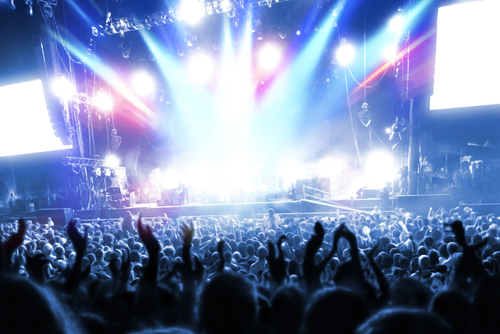 From the Primavera Sound Festival 2012 to the famous Diada de Sant Jordi, there is something for every taste. So, gather up some friends and head to the Catalan capital this spring! Day 2 of our 2-day tourist guide to Barcelona. 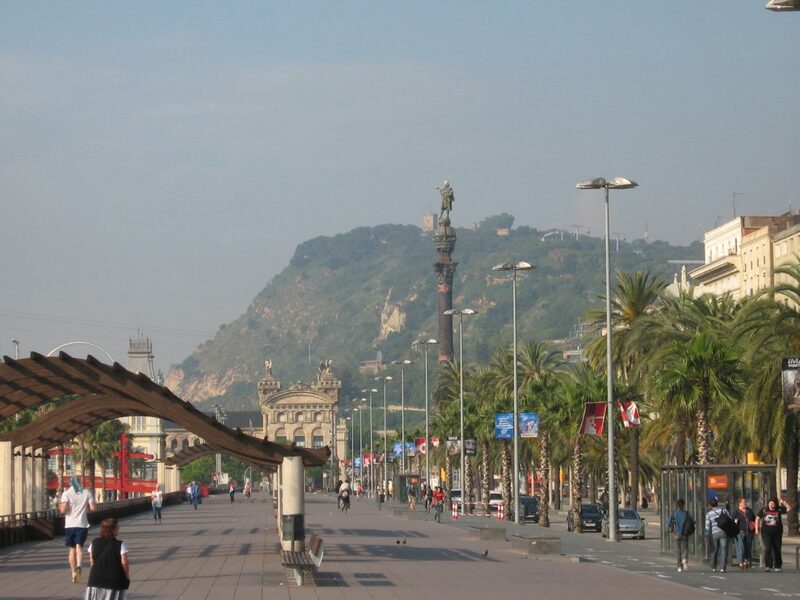 From the incredible Sagrada Familia, to the beautiful Barceloneta Beach and the Olympic Port, including some of the best places to eat in the Catalan capital, continue on with day 2 of our step-by-step tour of Barcelona.